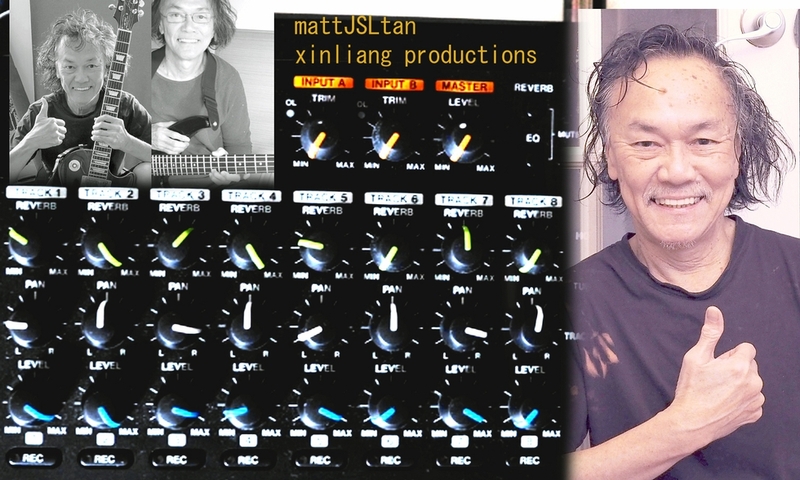 Mattjsltan - Vocals, Bass, Guitar - Summertime given the jazz vocals improvisation of mattjsltan. https://youtu.be/Gw7f1sjY38o come join us on youtube too. rock on everyone for your support. Summertime given the jazz vocals improvisation of mattjsltan. https://youtu.be/Gw7f1sjY38o come join us on youtube too. rock on everyone for your support.